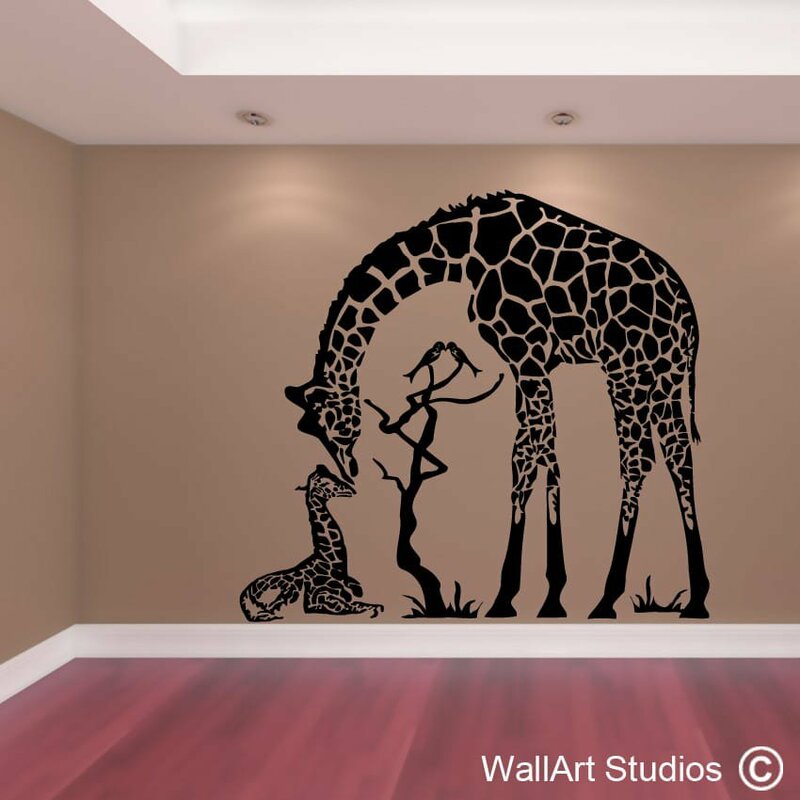 What better way to steep a room in love than to have this gorgeous wall art decal of a mother giraffe bending over as if to kiss her baby on its head? 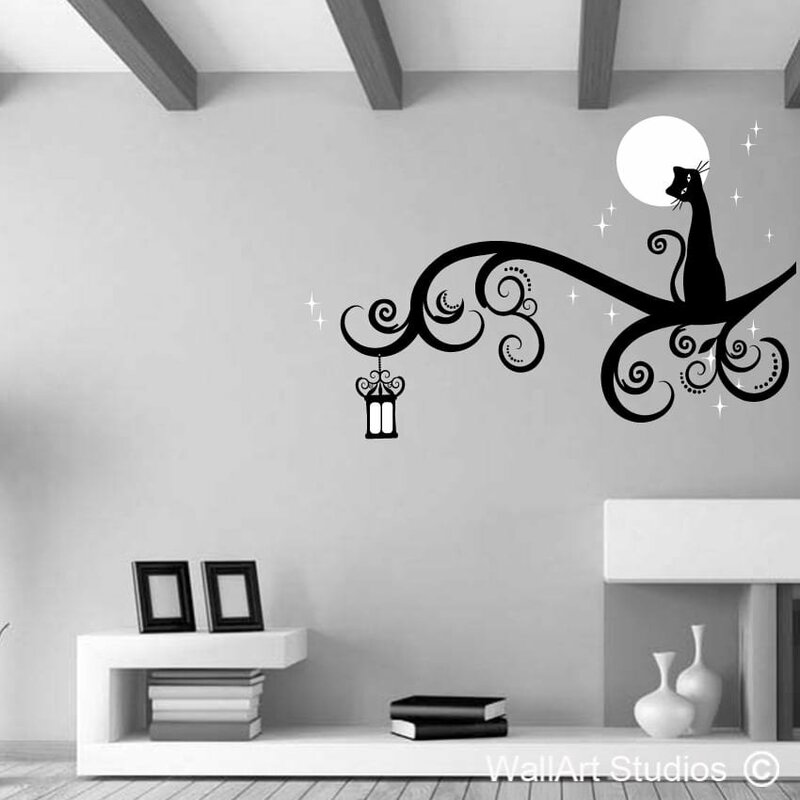 Perfect for a child’s room, playroom or classroom, this wall art sticker comes in three different sizes and a left or right orientation. 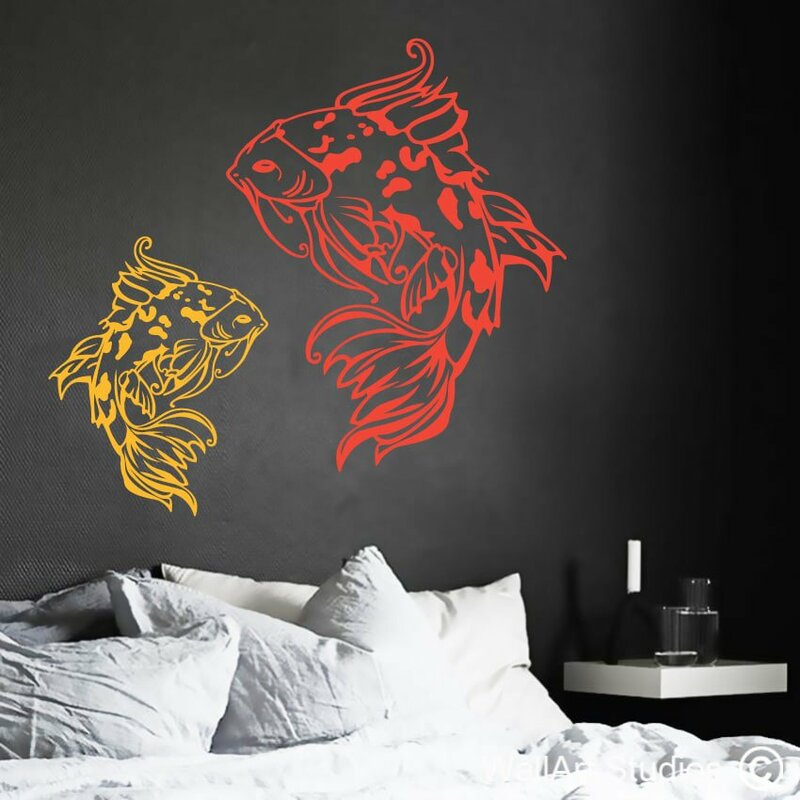 The entire decal is done in one colour, which you can select using our palette below. “Giraffe Love” is a sensitive and intimate artwork that speaks of the deep love and affection between mother and child. 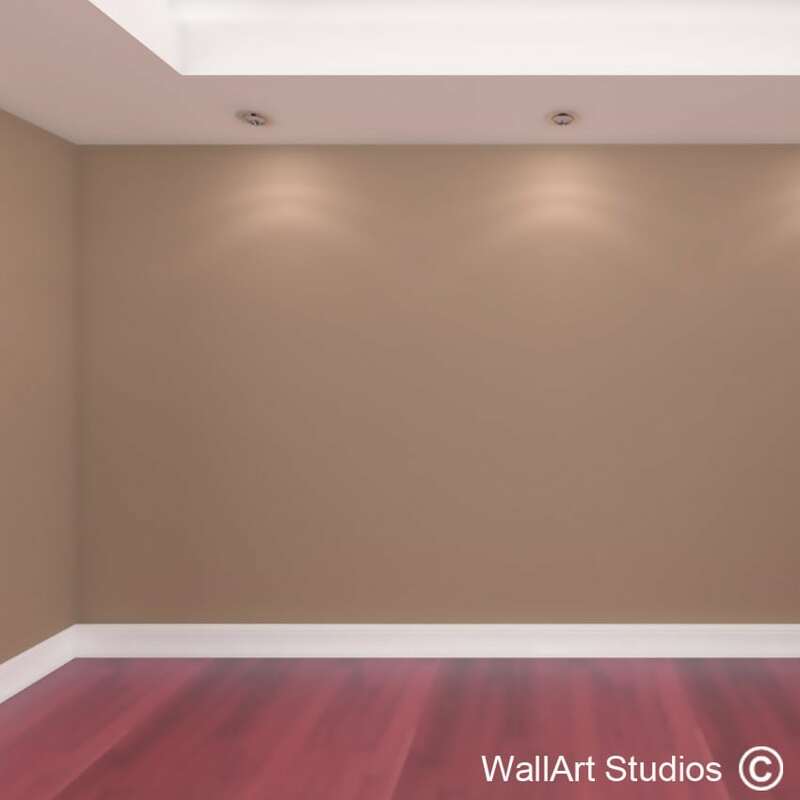 SKU: NA21. 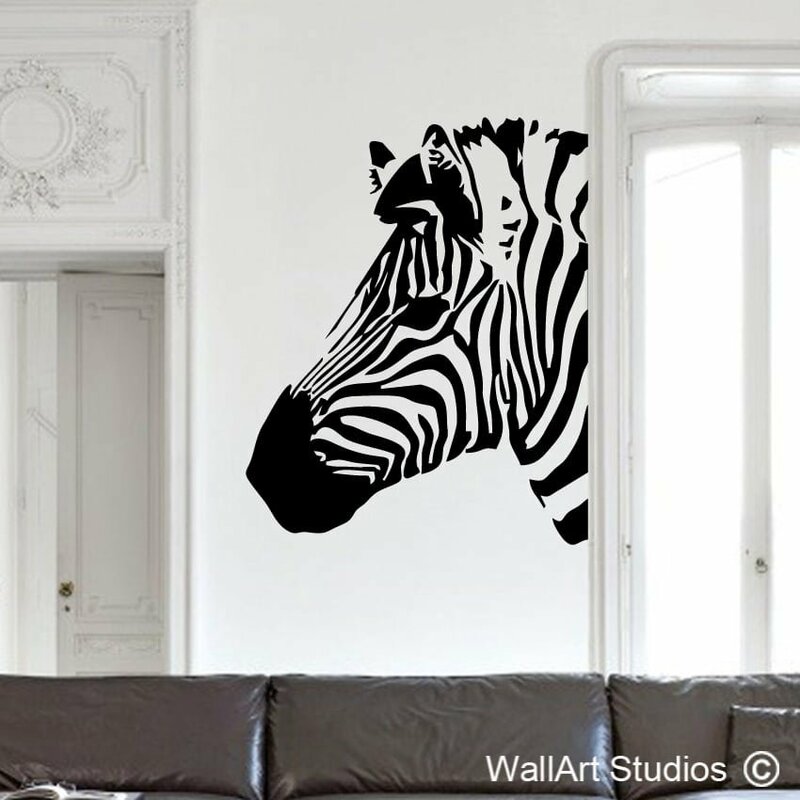 Category: Animal Wall Art.